The long-awaited feature has finally been added. For every Playstation user that isn’t happy with their current PSN name, we have some great news for you. 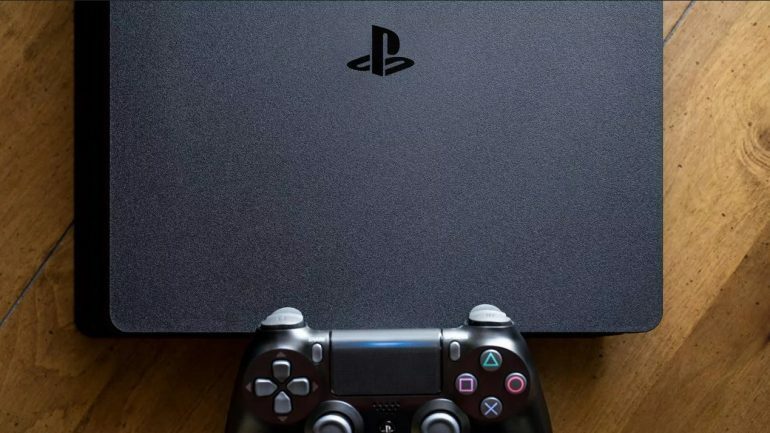 Sony is finally allowing users to change their names today. It has been a feature that the Playstation community has clamored many years for, but the wait is finally over. The feature was tested in October 2018, but anyone can change their ID via a web browser or on their PS4 console. In terms of pricing, the first name change will be free—the following changes will cost $9.99 each time, while PlayStation Plus subscribers will have that cost reduced to $4.99. Now, on to the name changing process, which is relatively simple. Go to your PS4’s Settings. Select Account Management > Account Information > Profile > Online ID. Enter an Online ID of your choice. Follow on-screen prompts to complete the change. Sign in to your PSN account and select PSN Profile in the menu. Select the Edit button next to your Online ID. Additionally, there isn’t a limit on how many times you can change your PSN name, and your old names are available to you as well. You may also revert back to an old PSN name for free, and as many times as you want. You may lose access to content that you may have acquired for your games including content like add-ons and virtual currency. Still, it is a welcome addition that has been available for other consoles, and should be a great sight for people who have had the same user ID over the years.